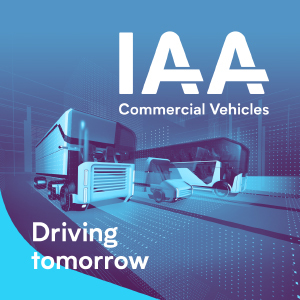 The IAA Commercial Vehicle Messe in Hanover, Germany, runs from the 20th-27th September. The conference takes place every two years. This year’s 67th conference is about “Driving tomorrow”. The exhibitors will address the latest innovations of commercial vehicles. As Leeds Trailers hire out extendable trailers for specialist loads and sell bespoke trailers for hazardous goods transport, staying up to date with freight trends from around the world is important to us. If you have a transport job and need to hire a trailer fast, take a look at our trailers available for immediate hire here. Or call our team today on 01924 420 646.